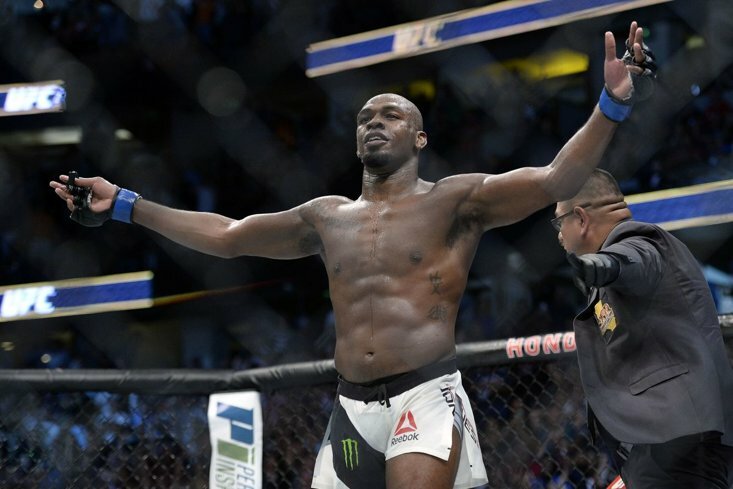 All the very latest UFC news and up to the minute articles from The Sportsman. 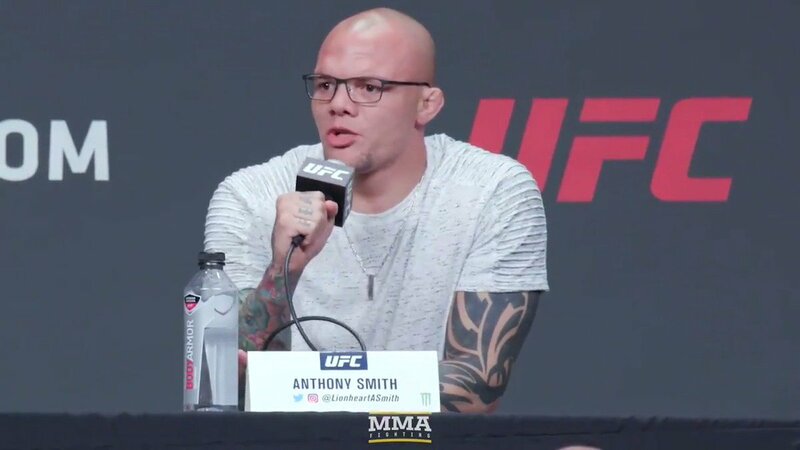 UFC MMA fighter Anthony Smith didn't hold back at the company's seasonal press conference when a question from the press brought up fellow fighter Luke Rockhold's recent comments about Smith's loss in his failed title bid against Jon 'Bones' Jones. 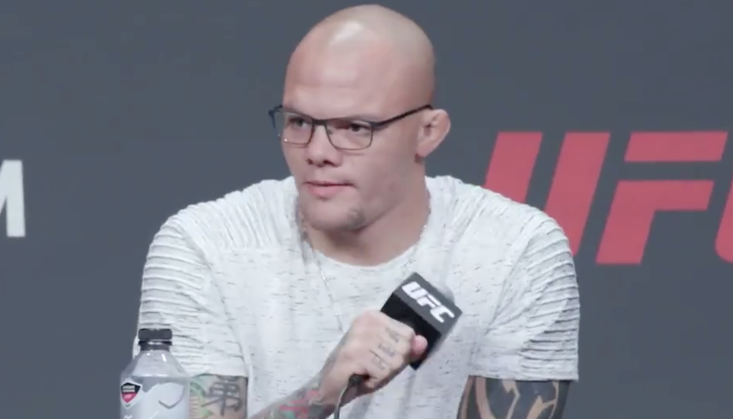 Smith didn't even let the reporter finish his question, adopting a level of refreshing sincerity with some cutting statements about Rockhold including the claim that the next opportunity he gets, he's going to 'drill a hole' in his face. Rockhold was referring to Smith's next fight, that will take place in the Sweden capital on June 1st, headlining against Alexander Gustafsson. 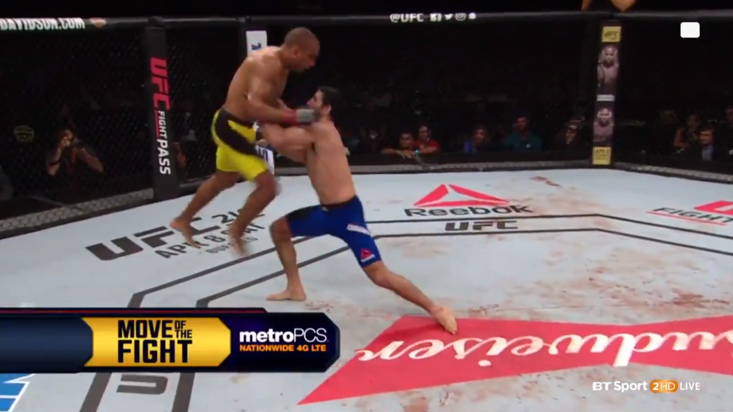 A flying knee finish is just about the most exciting way to end a UFC fight and Edson Barboza is one of the best in the business. 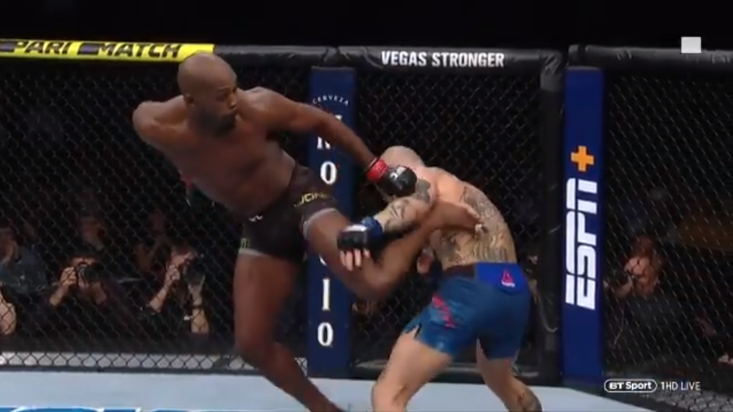 You can't even blink when he's standing across the octagon from you. Anthony Pettis produced a scorching superman right-hand to knockout Stephen Thompson in spectacular fashion in Nashville on Saturday night. 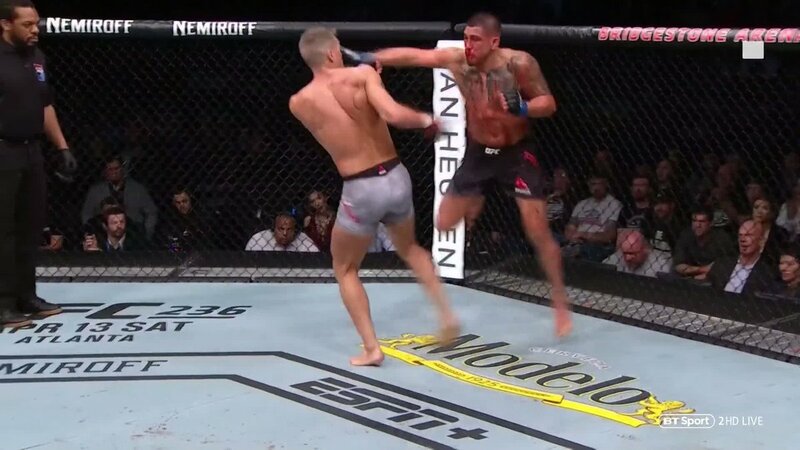 The second round KO came out of the blue as 'Wonderboy' Thompson didn't see Pettis' stunning punch coming, and he was knocked to the canvas. 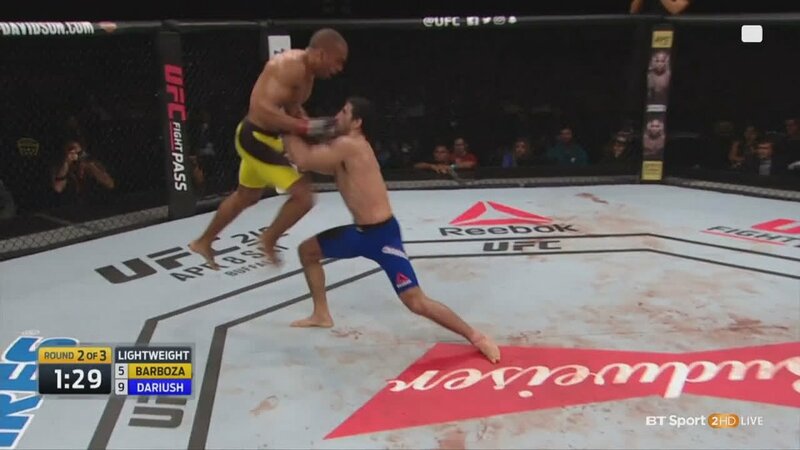 There's a reason he's called "Showtime" Pettis! 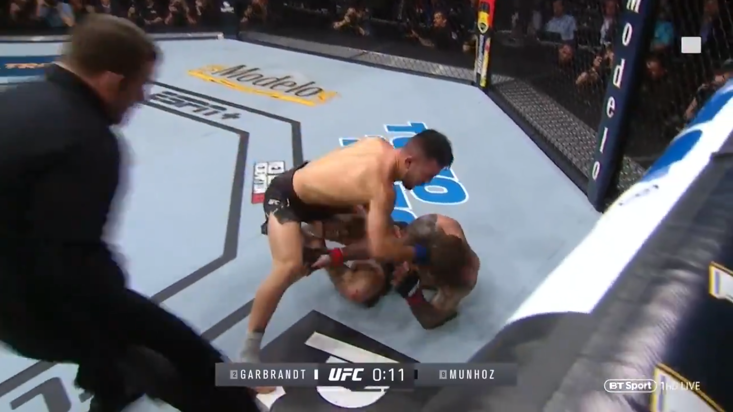 Darren Till was the victim of a surprise defeat against Jorge Masvidal in the main event at UFC London at the 02 Arena on Saturday night. 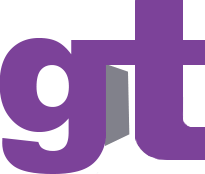 The Liverpool hopefull was finished off in the second round by the experienced American - only the second defeat of Till's career. 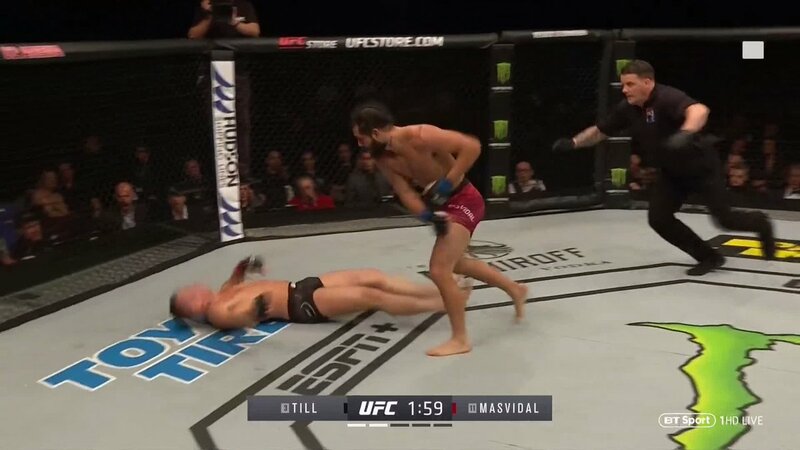 A sell-out crowd was behind Till all the way but he found the streetwise Masvidal a formidable foe. 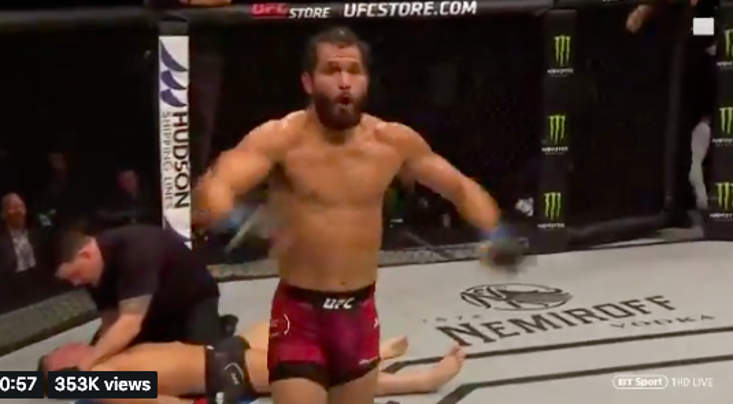 👊🏼💥 BRUTAL knockout as Jorge Masvidal finishes Darren Till! 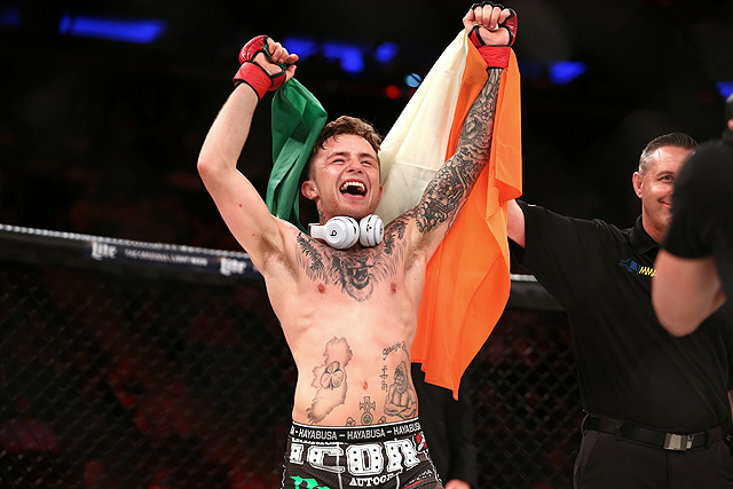 Ufc / What Can We Expect From Bellator 217? 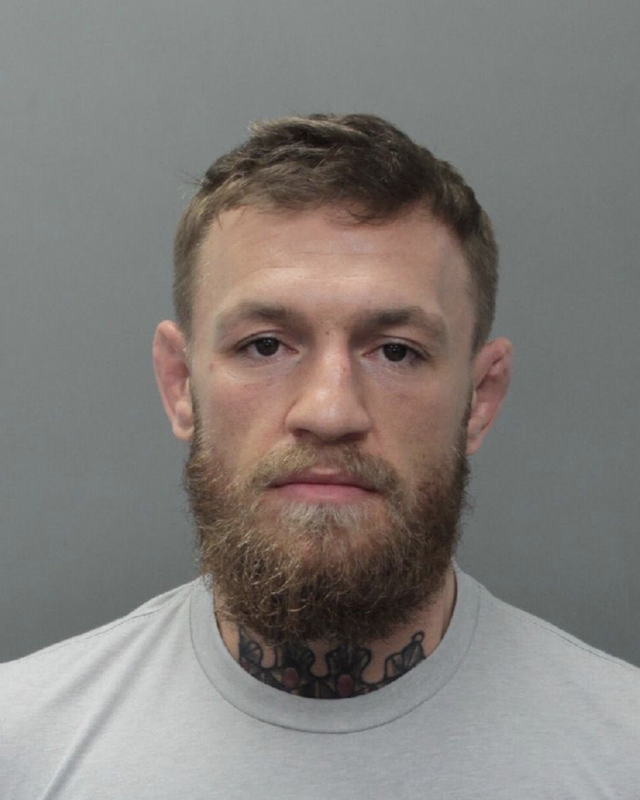 Ufc / Ready For The McGregor/Diaz Trilogy To Be Completed?